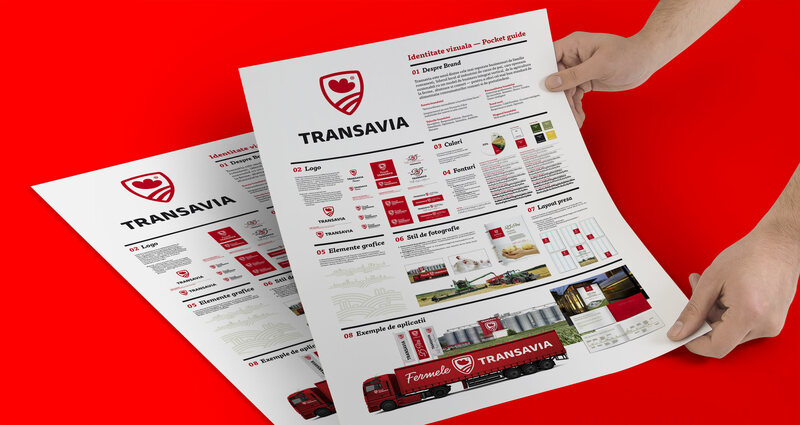 The Romanian leader in the poultry industry and an important player on the European market, Transavia commissioned Brandient in 2016 for a corporate brand revitalisation. 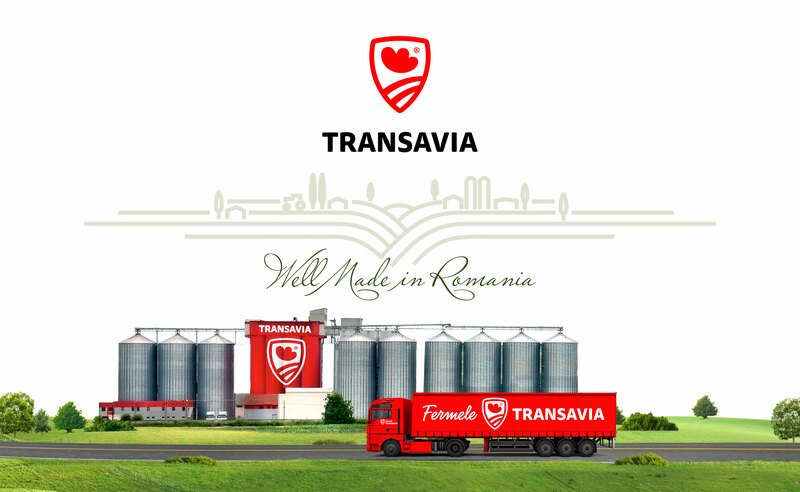 Transavia’s reputation, based not only on the sustained business growth, but also on its impeccable behavior, is reflected through the assumed responsibility of delivering the best food safety standard to millions of consumers. Precisely this promise was transposed, in a modern design manner, into the new visual identity. The “Shield” symbol firstly reflects protection for consumers, but can also be interpreted as a blazonry device for the family-run business. Moreover, the new logo emphasizes the company’s vertically integrated operational model. The brand equity built over time by the “chicken comb” symbol was protected, introducing new elements that ensure the safety component, essential in the food industry. 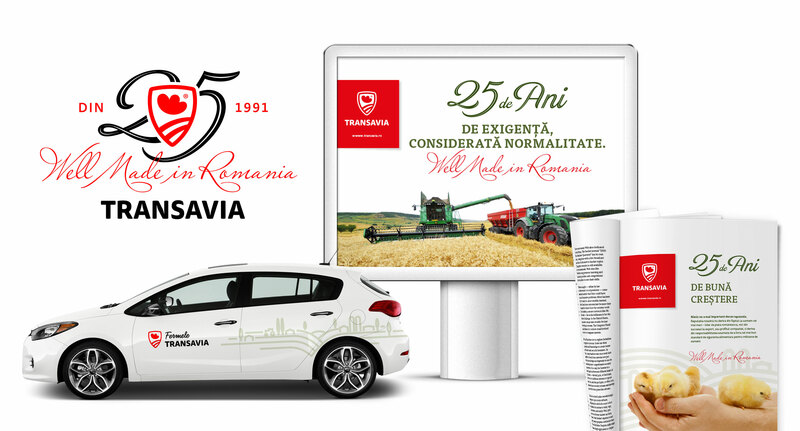 Moreover, the business’ integrated production chain inspired a graphic platform based on minimalist illustration, by the means of which Transavia’s story can be reflected.